We promote self-confidence in inner-city youth by enabling them to abandon the limitations of fear and begin believing in their ability to achieve success. More than 70% of low-income, minority students leave high school without a path toward either a post-secondary degree or a livable wage job. Studies show that children born to families who have experienced generational poverty lack the confidence and self-efficacy to believe that they can achieve socio-economic elevation. Without the proper guidance and opportunities, these students will continue to face enormous challenges in transitioning from high school to livable wage careers and higher education. Operation Genesis believes that supporting young people is key to healing the relationships between law enforcement and the communities in which they serve. This partnership works to uplift youth as future leaders in their community by providing space for intergenerational dialogue and cultural understanding. 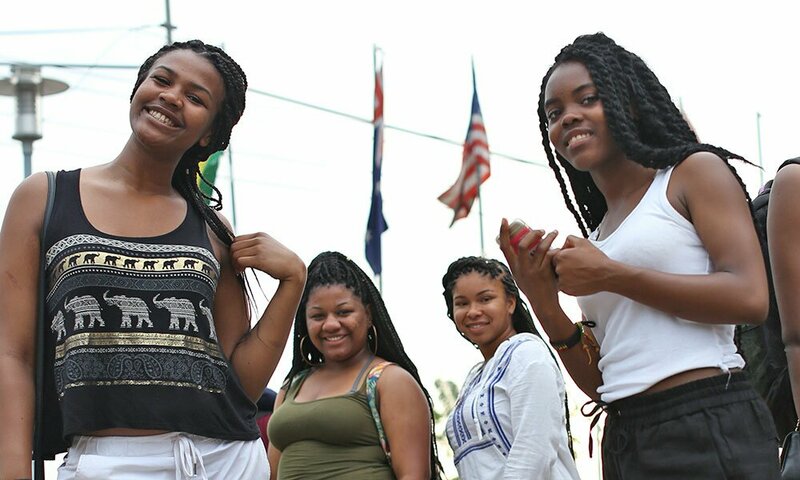 Operation Genesis provides opportunities for at-risk youth to learn strategies for socioeconomic advancement and combat generational poverty through global travel, cultural exposure, academic and career counseling, community engagement and personal mentorship. Officer Jason Johnson (a.k.a. Officer JJ) founded Operation Genesis in response to the current lack of trust, racial and cultural insensitivity, and general feelings of hostility between law enforcement and their community. By mentoring youth and developing healthy relationships, he aims to empower youth and broadening their horizons beyond familiar city blocks. Level the playing field for Bayview students. Open doors for kids in the Bayview and give them the opportunity to succeed. Every dollar you donate goes directly towards our travel abroad and career development programs for underserved youth.